Access Desires is dedicated to provide innovative solutions for modern businesses. We are primarily a Singapore based web design company specialising in designing sophisticated e-commerce and corporate sites. Our designers and technical professionals are committed to providing creative web design and print media solutions that distinguish your business from other competitors in the industry. 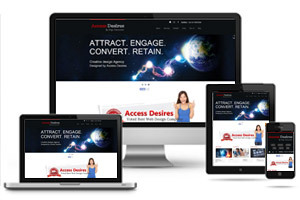 We come with over four years of intensive experience in the website design industry, and are thus intimately familiar with the way this platform operates. We understand how the web works, and the range of avenues it can open up for you in the marketplace if utilized properly. Equipped with an ardent design team, our company's online services are geared to aid in achieving all your business goals. No matter what your business or ambition is, our customised solutions are designed to meet all of your needs. Who doesn't love shopping online? The fact that it's easy, fast, and convenient makes it all the more appealing. A majority of Singaporeans prefer to browse through popular online shopping websites for everything from casual window shopping to searching for Christmas present inspiration. 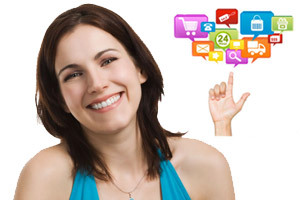 All business owners seek to make their own identity in the virtual space, by exhibiting their products and services. Our e-commerce web design services are recognised as some of the best in Singapore and we pride ourselves in developing unique ways to make our clients stand out in the online landscape. Regardless of what industry your company happens to be in, graphic design is something you can't do without. Indeed, many studies indicate that despite the rise of e-commerce, print media remains one of the most powerful marketing tools for small and large businesses alike. Everything from company logos, namecard printing and corporate branding to marketing materials such as brochures and flyers needs impeccable design to be effective. 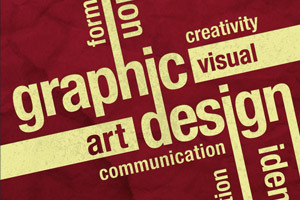 At our company we know of how to make graphic design work for businesses, particularly local ones. Since we've been around in Singapore for over four years, we understand what goes into creating efficient design that delivers the message. We provide services and technical support after the website is completed! We provide the Best in Value for Newly Registered Company.